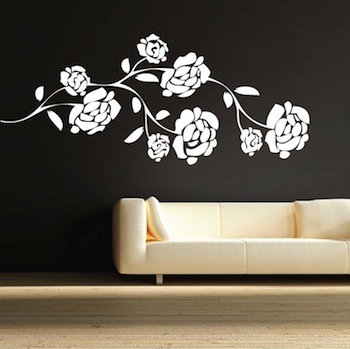 Uplift any room with our Pretty Flower Branch Wall Decal! Pop your walls with this vinyl creation from Trendy Wall Designs. 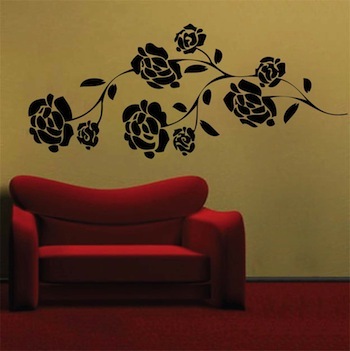 Bring some elegance to any room with this wall art design, the vinyl Pretty Flower Wall Decal! Available for right and left corner walls. Choose "Left Corner" of "Right Corner." 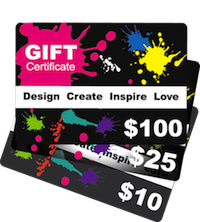 Please note: The plain, black and white image below the product image is the actual design you will receive with each order in the color of your choice. Specify the desired orientation when applicable. Design sizes are within a close approximation.